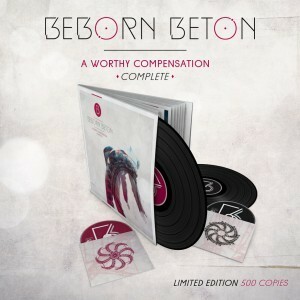 It is said that the new Beborn Beton album “A Worthy Compensation” has been 8 years in the making so it was about time to get the release out on the streets and that is what will happen on September 4th. The album from the Essen-based act comes in two editions, a CD version and a double vinyl edition (including a 2CD set) which you can order now, right here. The nicely alighted 2LP/2CD package is limited to just 500 copies, so order here before it’s sold out. The album was completed with the help of producer Olaf Wollschläger (Technoir, Mesh, …). 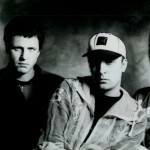 Ann 2015 Beborn Beton consists of Stefan Netschio (vocals), Michael Wagner (electronics) and Stefan Tillmann (programming, electronics).